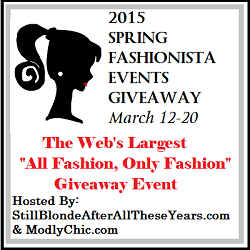 So, as you know the Spring Fashionista event hosted by Still Blonde After All These Years, ModlyChic, and the Socialite’s Closet is around the corner and it is the BIGGEST online fashion giveaway event ever with stuff for men, women, children, and even pets! Want a sneak peak? 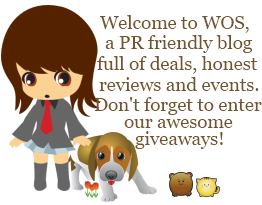 Take a look through the Look Book and then enter the pre-event giveaway! Taking place March 2-7, every one of the 110+ giveaways in the event will be valued at $100+. The Fashionista EVENTS LookBook has a pair of Pink Opal And Gemstone Rose Vermeil Drop Earrings by Rarities: Fine Jewelry with Carol Brodie up for grabs! Thanks to Carol for being our Lookbook Sponsor! These beauties retail for $279. 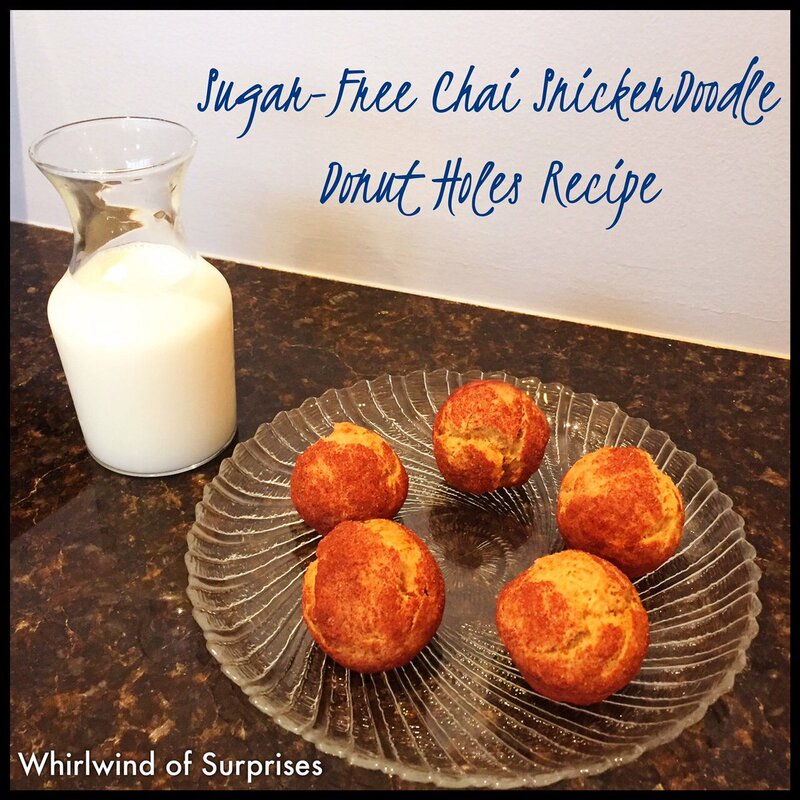 Enter in the Rafflecopter Giveaway tool below!